(for a friend or to store smaller amounts) (1L label is slightly oil soiled – label only). 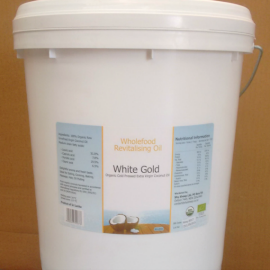 This special oil is extracted by the fermentation method where natural gravity is used to separate the oil from water in coconuts. 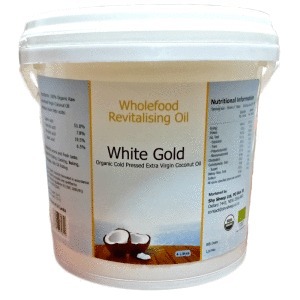 The goodness and complete nutritional value of the oil remains intact. 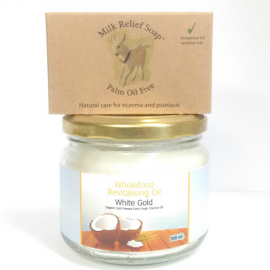 Enjoy the unique aroma and taste of this traditionally extracted oil. 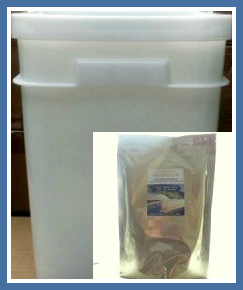 The 20 litre pail has a handle, and comes unlabelled. 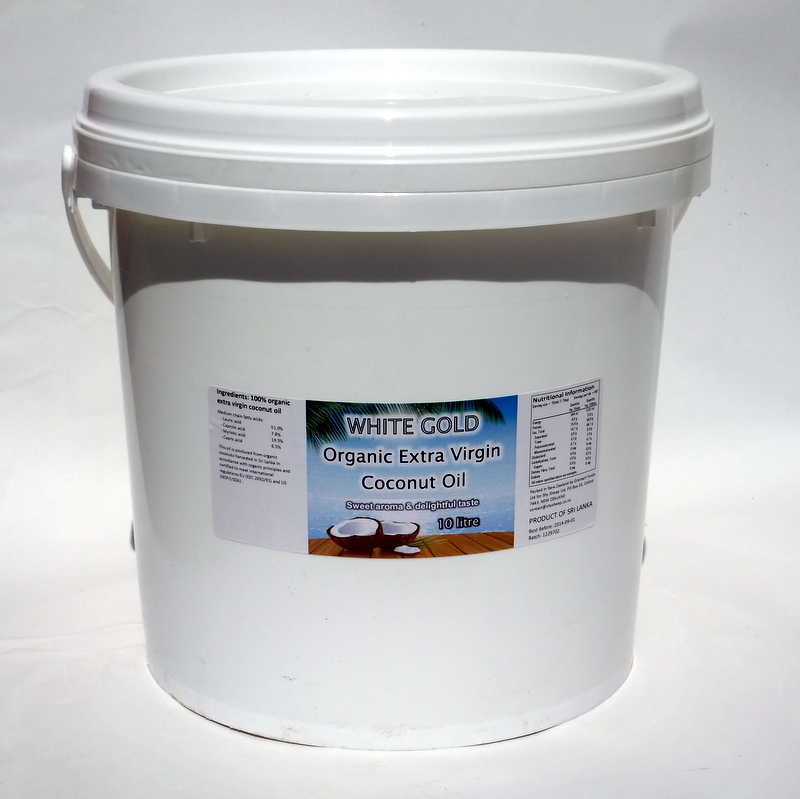 If you are new to this product click here for the Coconut Oil Shop Coconut Ancient Wisdom Brand page to learn more.Ancient Wisdom RAW Completely Cold Fermentation | Fermented and delicious at the same time.